Improving the efficiency of your warehouse space can significantly increase your profit, reduce downtime, and bolster your overall workplace safety. One way to do it is to install a pallet racking system, a structure intended for storing products in pallets and is extensively used in warehouses across Sydney. 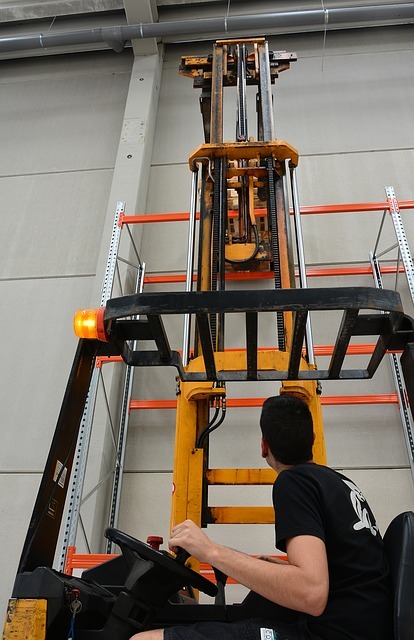 Before installing a pallet racking system, however, make sure to consider the following important considerations. It’s okay to have your own ideas about how the pallet racking system should be set up, but since you are hiring a contractor, it would be best to discuss your ideas with them first. After all, they have the technical expertise necessary in creating an efficient layout for the warehouse. Don’t worry because they will make sure to incorporate your ideas into their design, but expect the final output to be a little different since they have to consider a lot of other factors, particularly safety and accessibility, which you might not be able to foresee and integrate into your ideas on your own. While warehouse storage rack systems generally look the same, most of the ones you see in other warehouses are actually customised. That’s because each warehouse has a different set of storage requirements and pallet racking system designers tailor their designs to those requirements. There are standard dimensions that could work for conventional products and you can use a pallet racking system built to those at first, but as your business progresses and you start exploring other products, you might want to consider customising, too. Simply put, the design of your pallet racking system will depend on your storage requirements. That goes for your preferred mechanism for your system as well. As previously explained, there’s a good chance you will increase your storage space as you try other ventures. This has to be factored in when you are designing your pallet racking system to make the future adjustment much easier to do. Rather than scrapping the old design altogether and doing another overhaul when the expansion finally calls for it, why not make your design adaptable to changes. After all, expansion happens gradually, not instantly, so having a design that can handle increase of storage needs can save you a great deal of time and money in the long run. 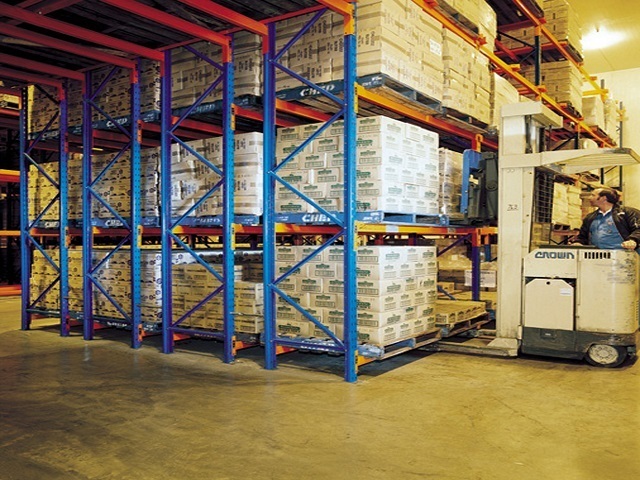 To improve the mobility and accessibility of products on pallet racks, some storage systems may be equipped with powered mobile bases to form banks of mobile racks operated by one aisle only. This technology comes with specially constructed floors with running and guide rails. For this reason, it has to be incorporated in the design and not installed later. If you want to add this kind of system in your warehouse later, you will have to remodel your floor from scratch. Many warehouse owners make the mistake of setting up the racks too close to each other, leaving very little room for passage and movement. It seems justifiable considering that the idea is to make best use of the warehouse space, but in truth it only limits your productivity and poses a higher risk of accident. 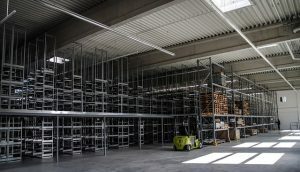 Besides, if you are aiming for expansion, you’ll soon be using forklifts and other vehicles to help in product storage. You should, therefore, provide large enough passage and efficient routing to allow for safe and convenient traffic inside the warehouse. Unfortunately, not all pallet racking systems you see on the market are made of the same materials. Like any other product, they come in different qualities, which are usually reflected on their price. Some warehouse owners immediately go for the cheapest option without even considering the possibility that it might be of low quality. As a result, they face both a high risk of accident due to collapsing pallet racking system or a bigger outlay as they have to replace the system much sooner than expected. It pays to choose the highest quality option because not only does it last twice as long as cheaper options but it usually has a higher capacity as well. 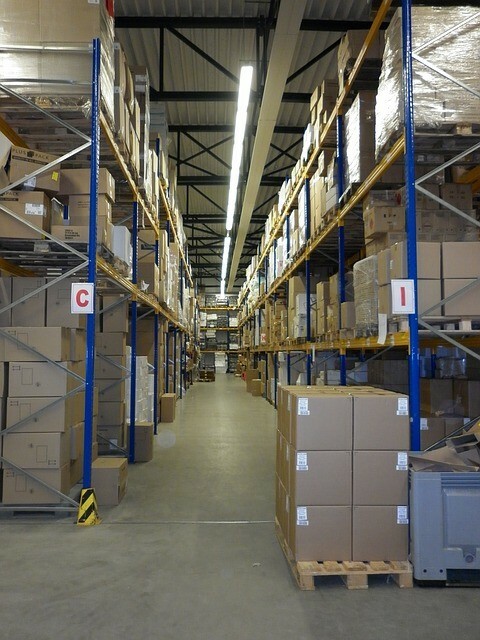 You may think that the pallet racking system is the only element you need for an efficient warehouse space. The truth is, there are several other structures that you can use in addition to this system. For instance, if you still have enough room in your warehouse, and there’s a lot more supplies you need to store, you can add a shelving system. This is usually smaller and has less storage capacity than a pallet racking system, but they make a good storage unit for standard-sized products that don’t require special stowing. In case you have so much idle vertical space that your current pallet racking system doesn’t cover, you might want to add a mezzanine floor to allow you to maximise that space. While you can save a few thousand dollars from designing and installing your pallet racking system by yourself, it’s not worth the risk. Pallet racking systems require technical skills to assemble. These are complex structures that have to follow building codes and constantly checked for stability and safety. If you are not a qualified pallet racking system designer and installer, don’t risk DIY. A slight mistake can trigger a chain of events that leads to accidents and eventually loss of property. Leave it to the experts from AGAME Universal. For many years, we’ve been the trusted pallet racking system designer and inspector in Sydney and our excellent products and work are recognised across New South Wales.